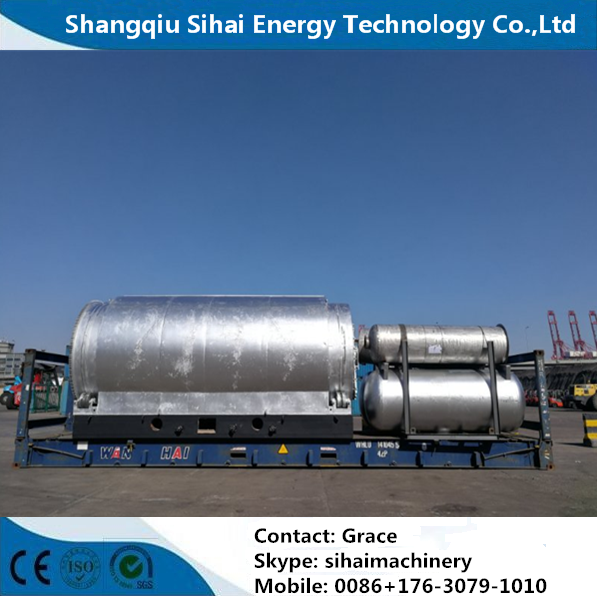 Shangqiu Sihai Energy Technology Co., Ltd. is a collection of research and development, production, sales and after-sales services, which has rich experience in the field of waste management over 20 years. 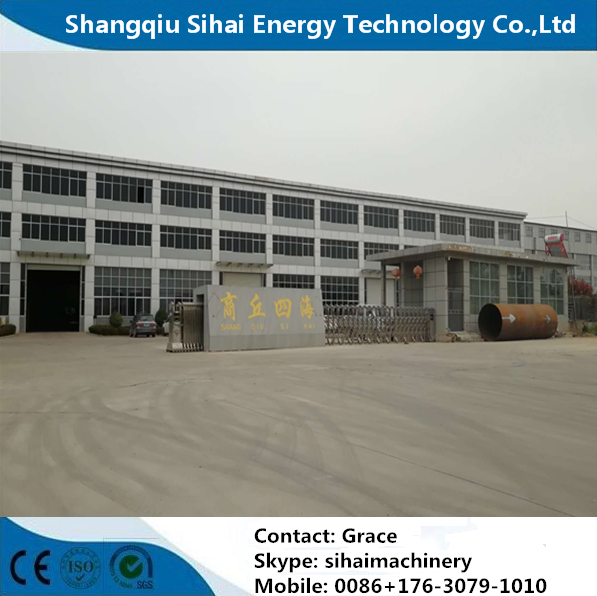 Our company covers an area of 37,000 square meters. 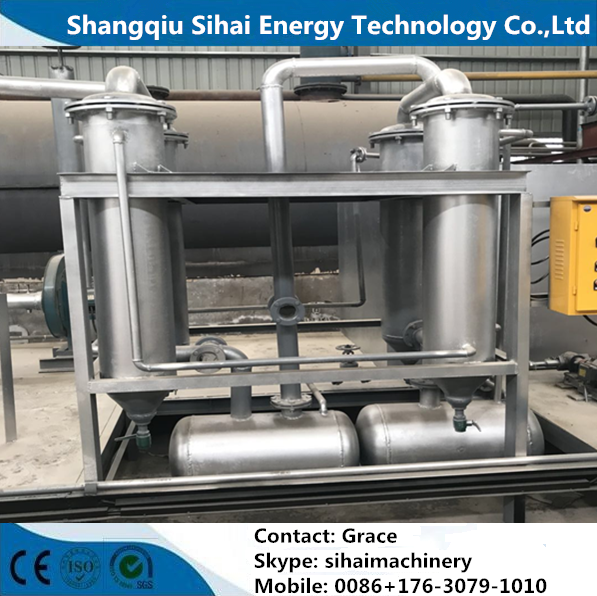 Our company has a huge professional technical team, including 2 senior engineers, 16 senior technicians, 28 mid-class technicians, and 82 technicians. 4. 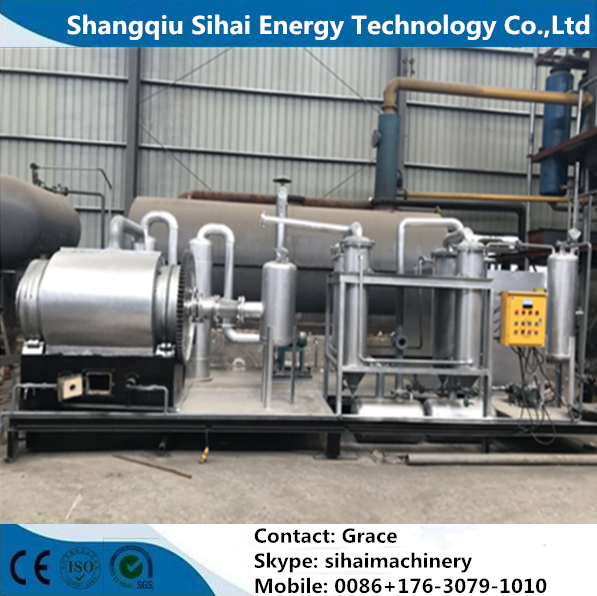 Installation: We will be in charge of arranging our engineer to go to your place to guide the installation and train your workers how to operate the Batch Type Pyrolysis Plant Processing Waste Tire. 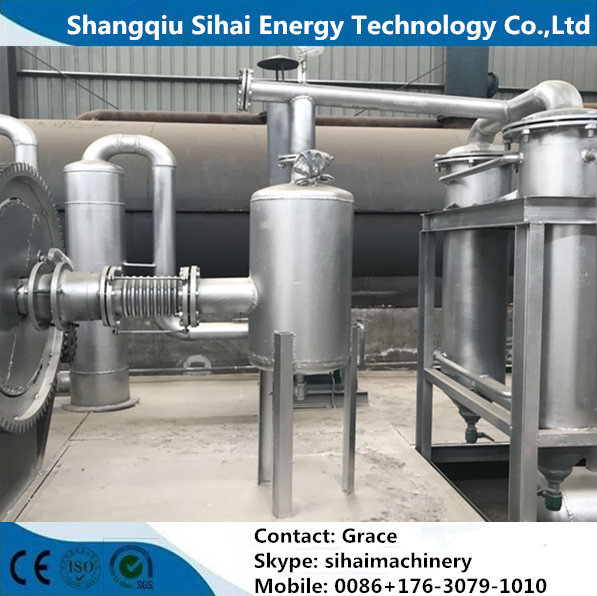 Looking for ideal Batch Type Pyrolysis Plant Manufacturer & supplier ? We have a wide selection at great prices to help you get creative. 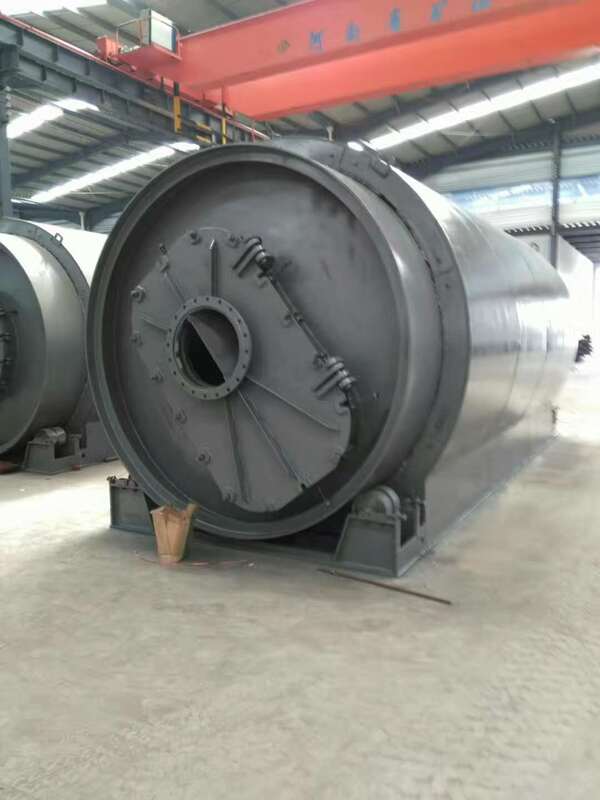 All the Pyrolysis Waste Tire are quality guaranteed. 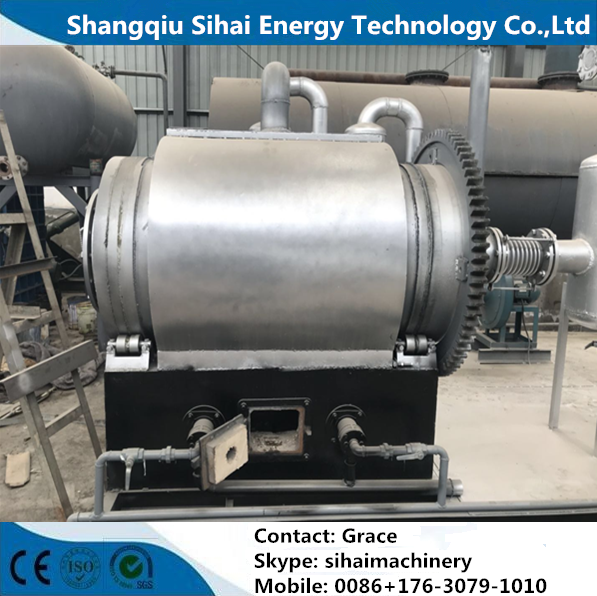 We are China Origin Factory of Waste Tire Recycling to Diesel Oil. If you have any question, please feel free to contact us.